Bigg Boss 11: These Celebrities Have Already Predicted The Name Of The Winner. Check Out Who? – Latest Post here about Web Development,Entertainment,Travels and Technology. Home > Entertainment > Bigg Boss 11: These Celebrities Have Already Predicted The Name Of The Winner. Check Out Who? 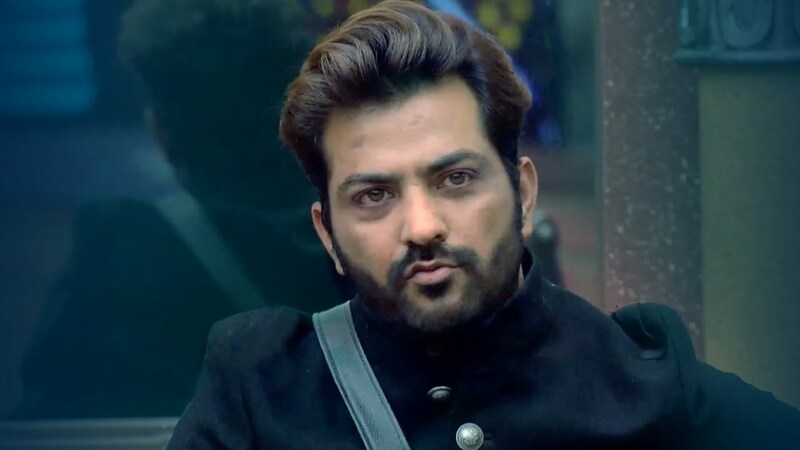 Bigg Boss 11 is going to finish soon as the finale is on January 14 and we will get to see the winner of this season that day. Just recently, Luv Tyagi got evicted, leaving Shilpa Shinde, Hina Khan, Vikas Gupta, Akash Dadlani and Puneesh Sharma in the house as finalists. 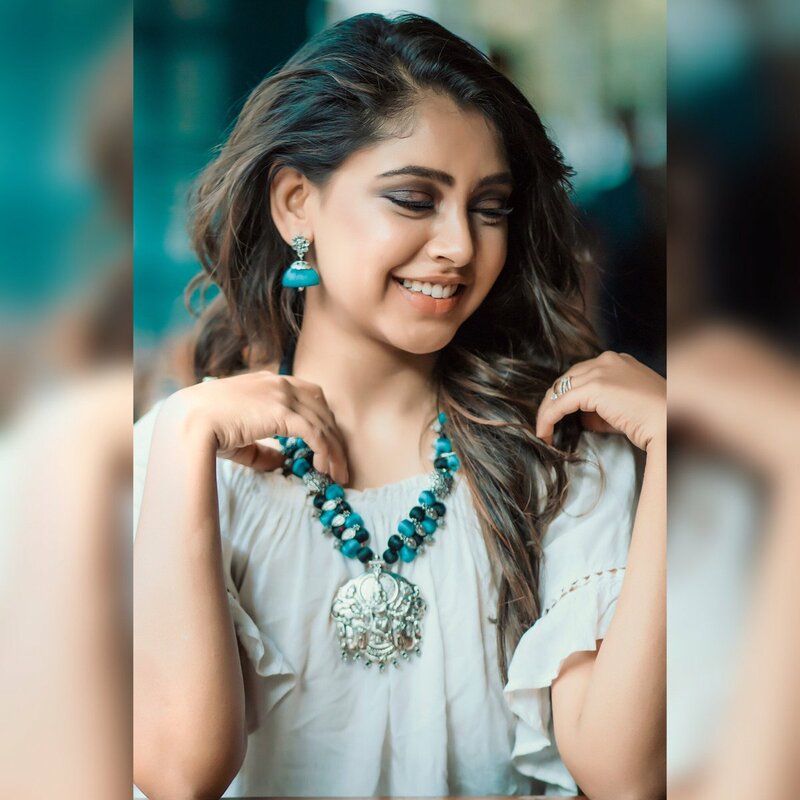 However, there have been several celebrities who are either very confident that Shilpa will win or they feel that she has better chances than any other contestant of winning the game. “SHILPA FANS remember all are deserving but Shilpa “JEETEGI”! ? We know ki Shilpa & @shindeashutosh don’t have MONEY/PR power but SHILPA ne hamara dil jeetke banali FAN POWER! ? SHILPA FANS remember all are deserving but Shilpa “JEETEGI” ! ? The beautiful actress took Shilpa’s name when she was asked whom she thinks will win the show; however, she knows Vikas very well and feels that he and Hiten were the only contestants who were genuine even inside the house. The model-actress and winner of Bigg Boss 7, Gauahar Khan also feels that Shilpa can win the show; however, she gives equal chance to Vikas as well. 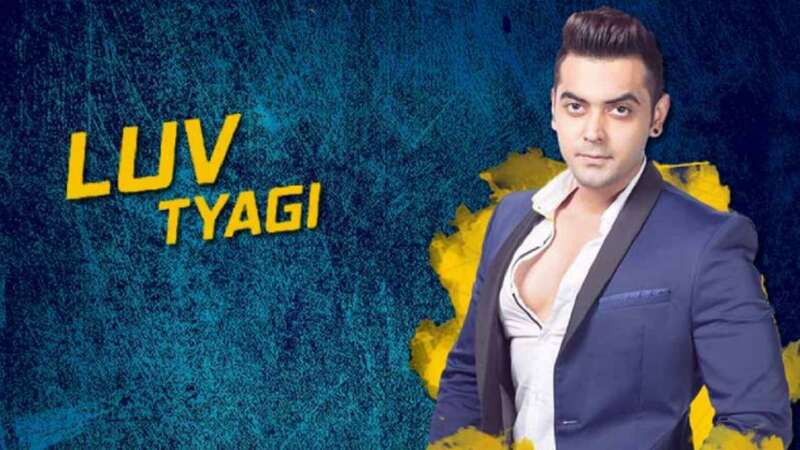 The recently evicted contestant of Bigg Boss 11, Luv Tyagi also feels that it is Shilpa who is number one and she will win the show. As per Luv, Vikas is number three, Hina is number two and Shilpa is number one. Who do you think will win the show? Let us know your opinion! Comment, Like and Share !! !